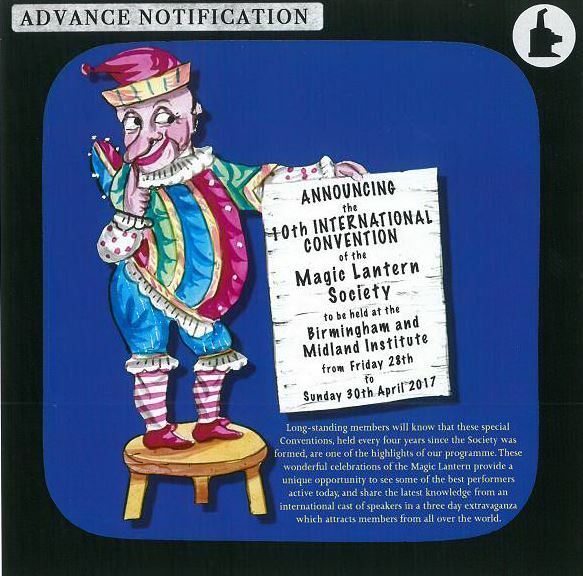 Gathering members from across the globe, the Society hosts a convention in Britain every four years. The Convention usually runs over three days and features a full programme of lectures and shows, an exhibition, a collectors’ market, a gala dinner and an auction. Reports of past Conventions can be read in our publications and Society members can access recordings of these events.